HTI Plastics is a global contract manufacturer for the medical device, pharmaceutical, industrial, outdoor recreation and packaging industries. Capabilities include design, development engineering, prototyping, thermoplastic injection molding, complex assembly and secondary operations. HTI adheres to systematic molding methodologies and practices continuous process improvement in its FDA registered, ISO 13485:2016 certified facility with Class I and II clean area assembly rooms. 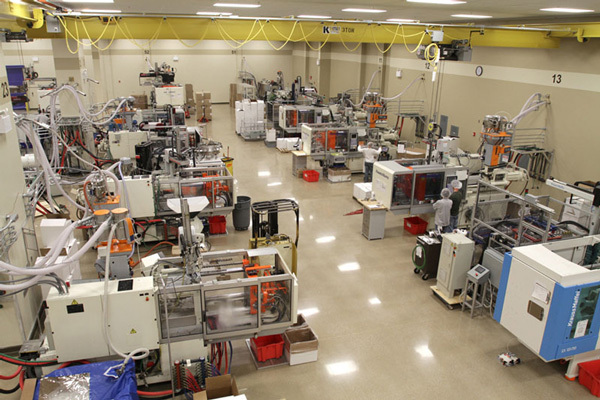 Here at HTI Plastics, we have a state-of-the-art injection molding manufacturing facility with 23 injection molding machines that range from 50 to 950 ton. These presses offer outstanding precision, high quality, dynamic responses and the fastest dry cycle times in the industry. We also utilize a computerized material distribution system and have on-site silo storage of resin. We are dedicated to improving productivity through automation. The presses are operated in an automatic mode to the greatest extent possible. Parts are removed from the injection mold by robotics or conveyor systems. The result is a reliable, efficient, and cost effective system to improve our contract manufacturing processes. At HTI Plastics, we’ve instituted many processes and reports to ensure you get the quality you’ve come to expect. With Process Control, you can be assured that changes won’t be made without thorough review of the entire procedure/process. Our expertise and know-how is from years of creating products using a wide range of materials, design requirements and manufacturing challenges. Our engineers fully support the customer during every phase of every project. 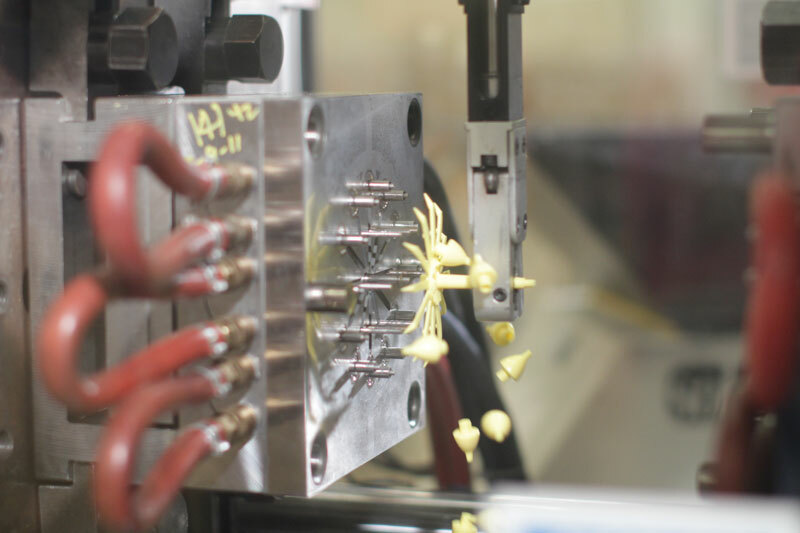 We pride ourselves on our extreme attention to your specifications and project details, and deliver a design that is moldable, which is what you should expect from an experience contract manufacturer like us. 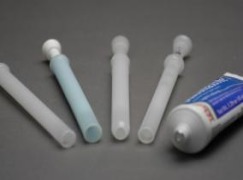 Founded in 1985, HTI traces its humble beginnings to the design and manufacture of one of the first vaginal applicators. 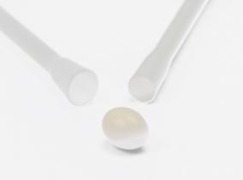 The expertise acquired from producing over 300 million applicators a year brings us opportunities to develop and produce other custom medical devices. The acquisition in 1995 by PCE, Inc. expanded our capabilities significantly. 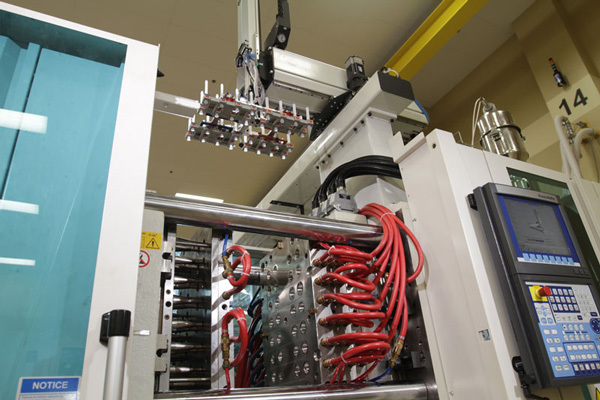 Besides thermoplastic injection molding, HTI has blow molding and profile extrusion capabilities. Both facilities are ISO 9001 registered. With multiple processing capabilities, HTI Plastics is the single source for all your contract manufacturing needs.